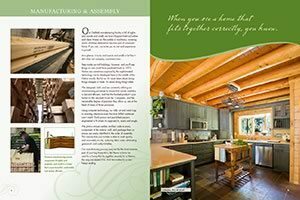 Contact us today to request a detailed price quote on this home and receive a copy of our 58-page interactive catalog and plan book! 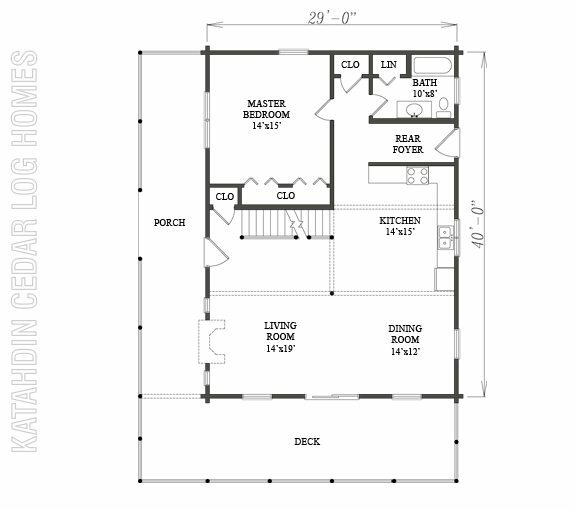 Want to Customize Your Plan? 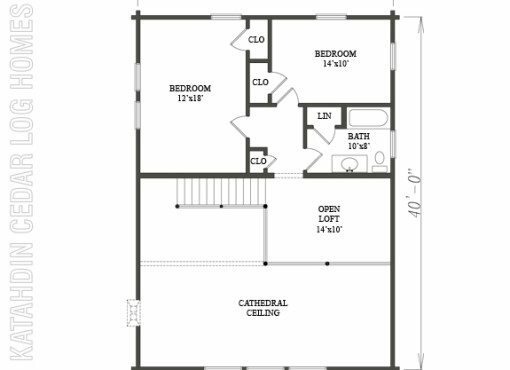 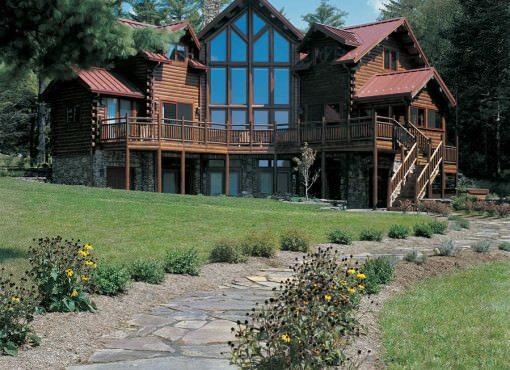 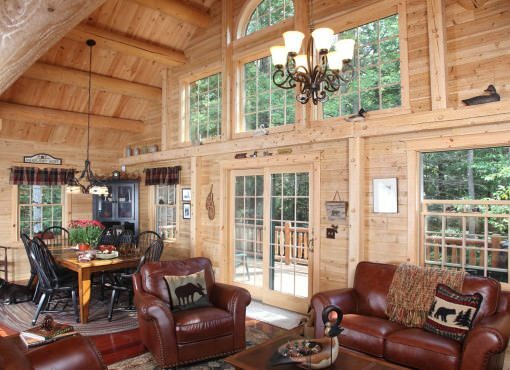 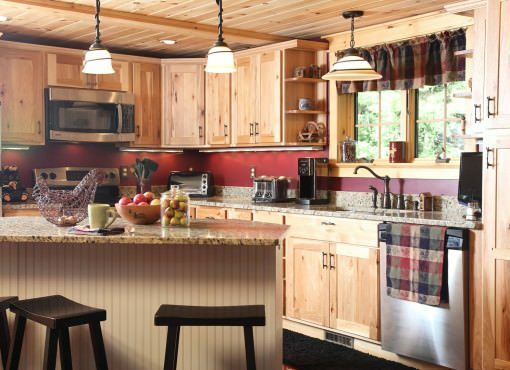 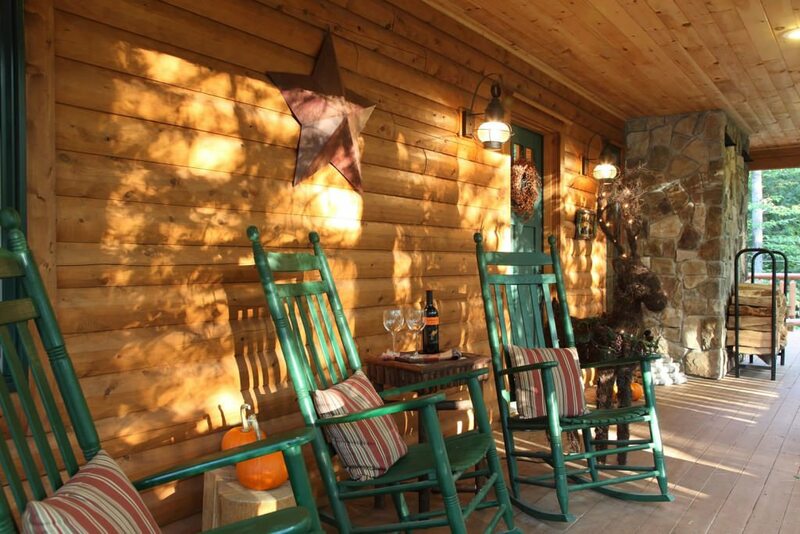 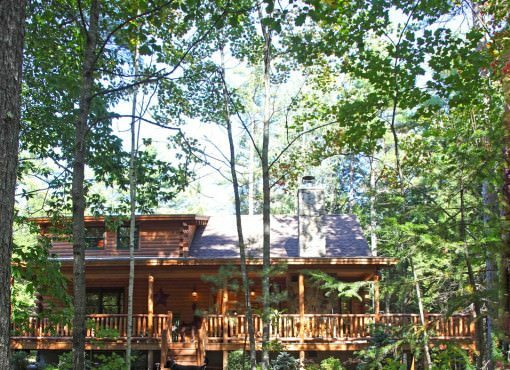 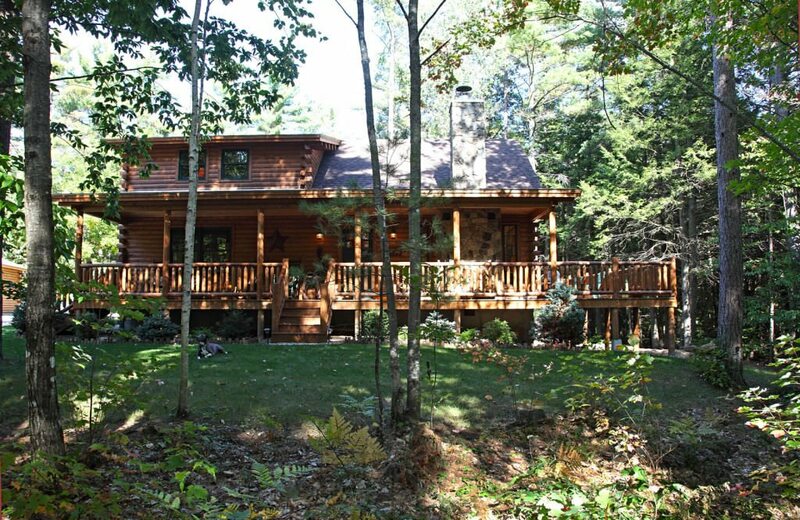 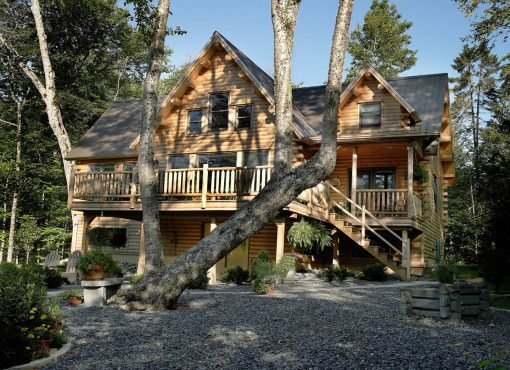 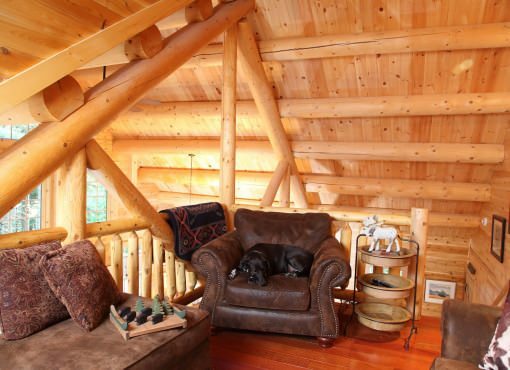 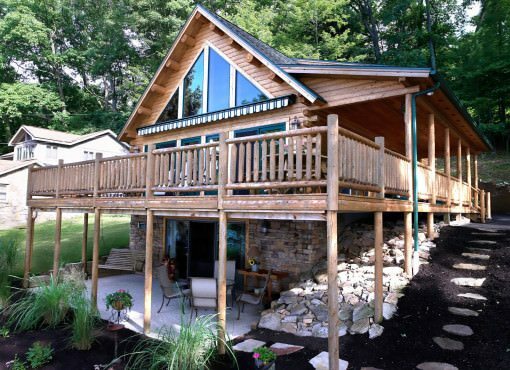 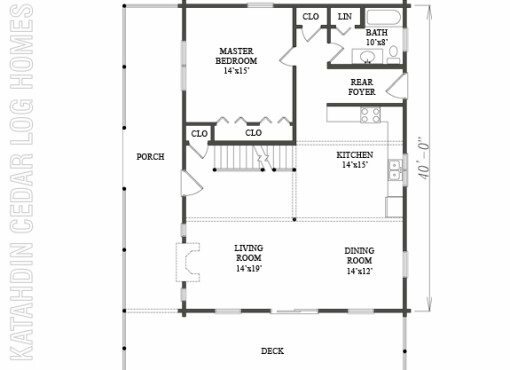 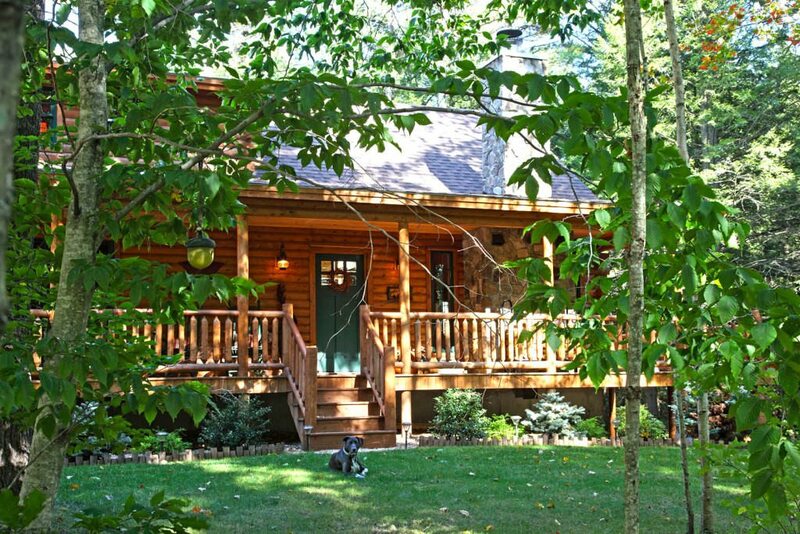 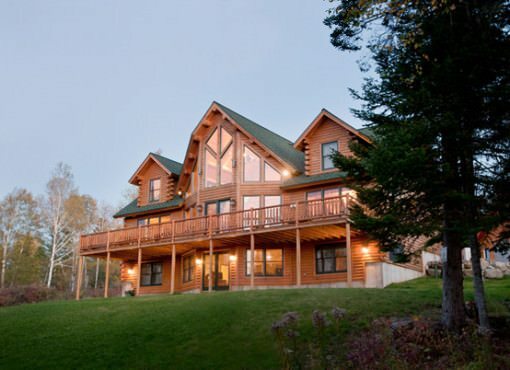 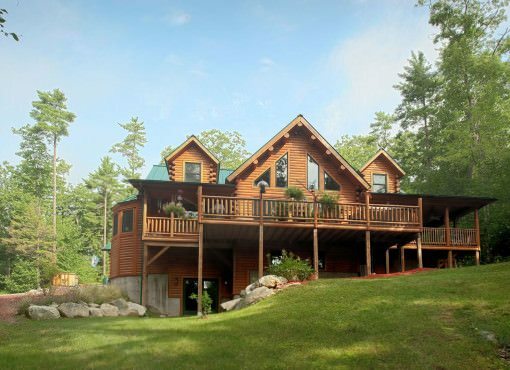 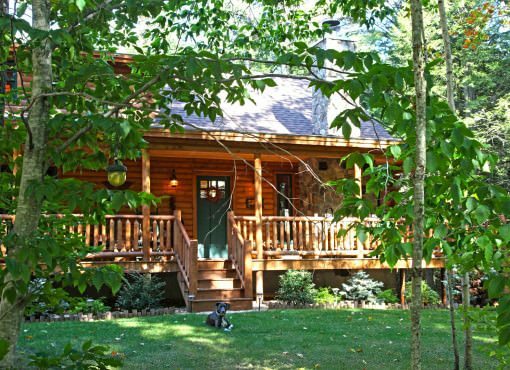 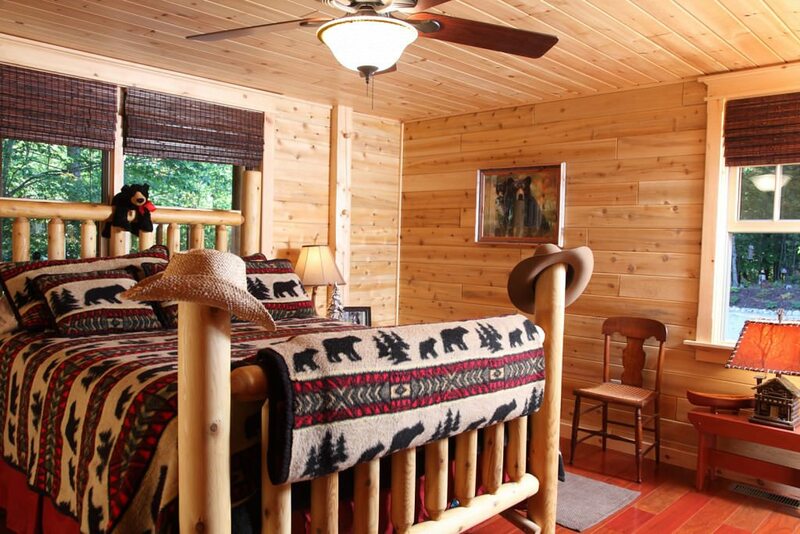 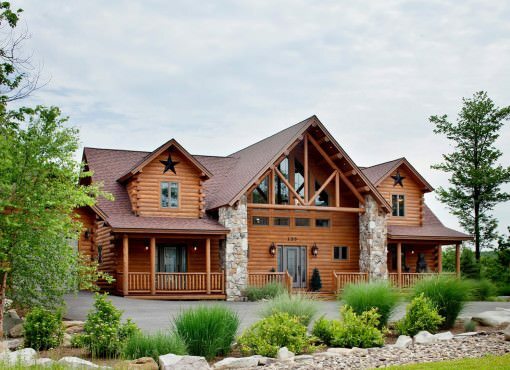 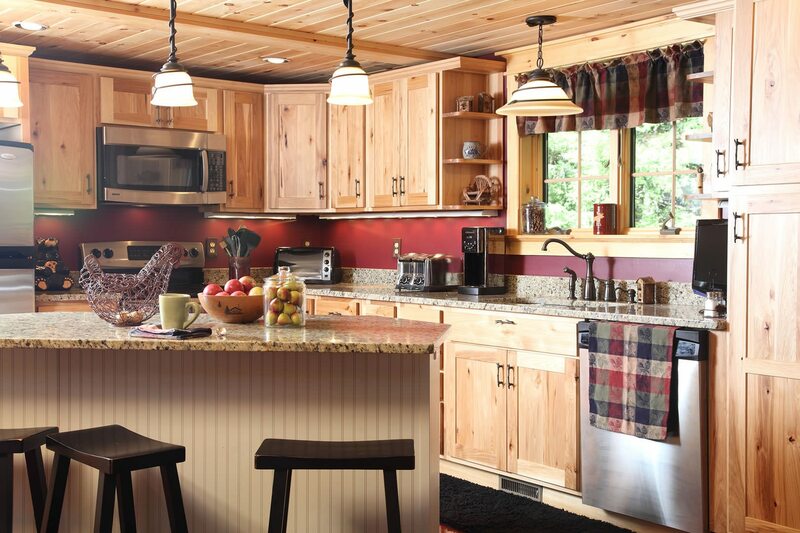 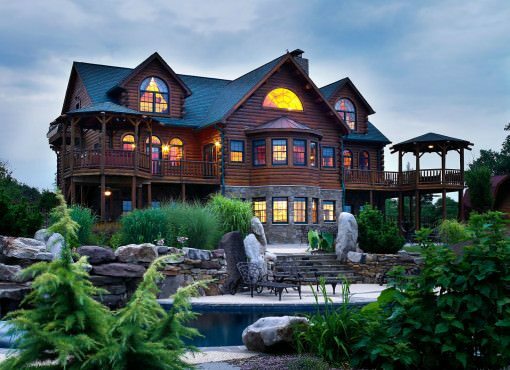 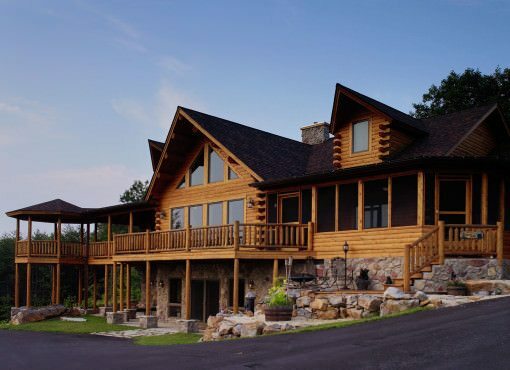 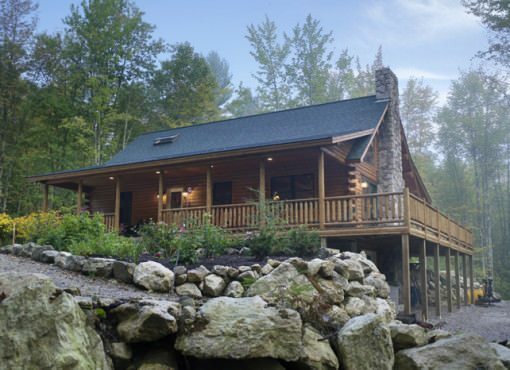 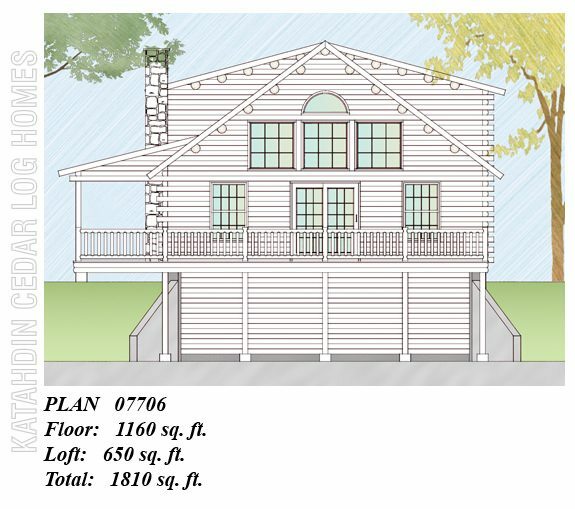 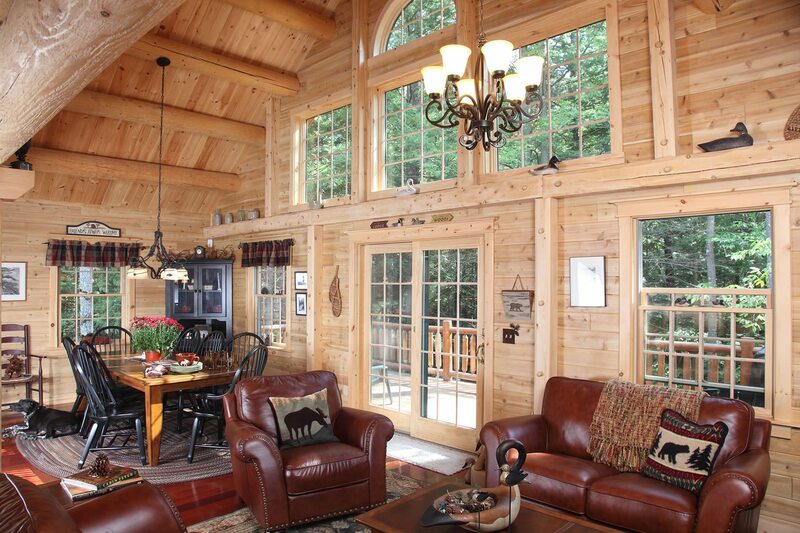 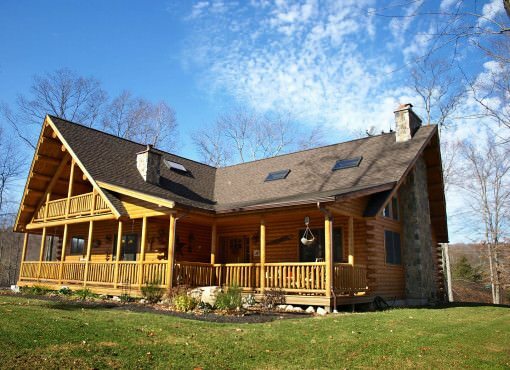 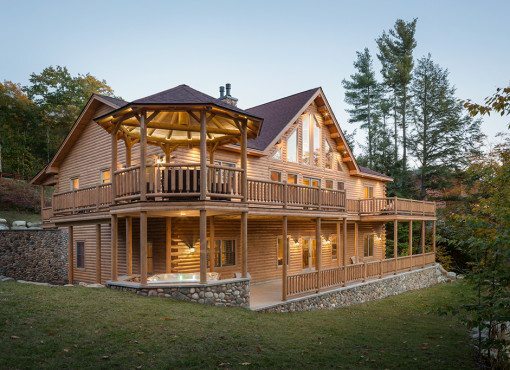 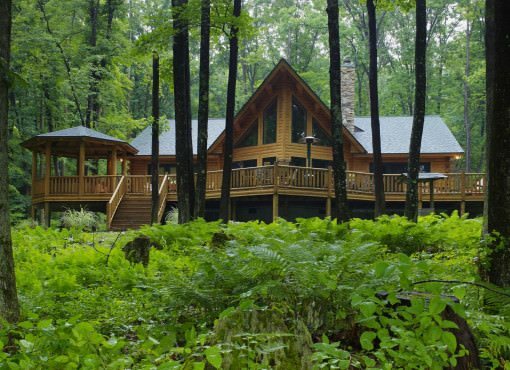 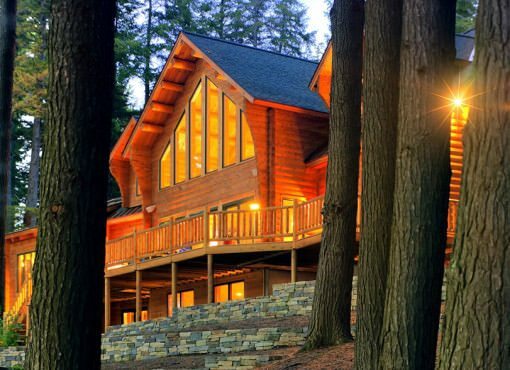 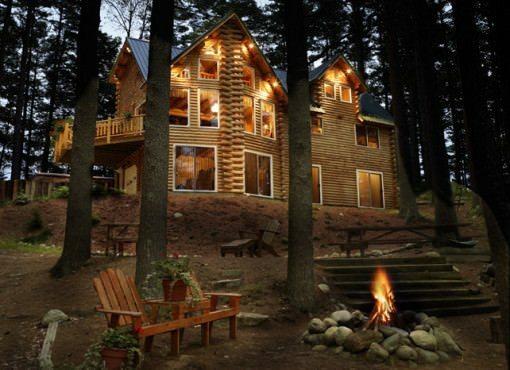 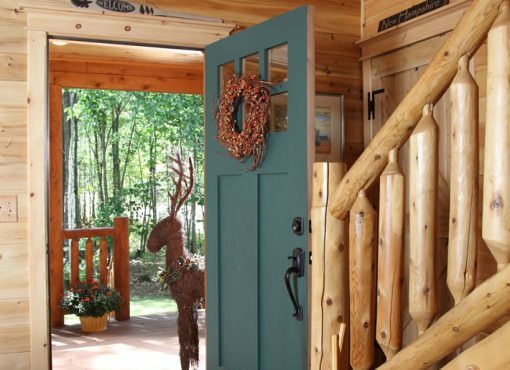 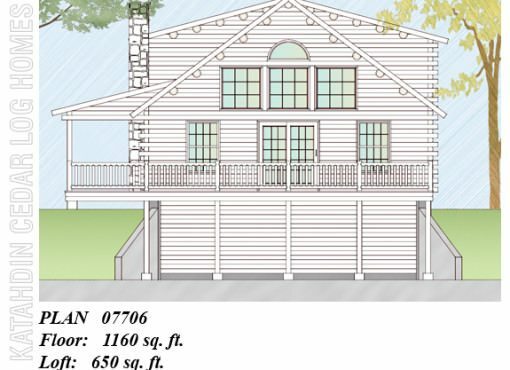 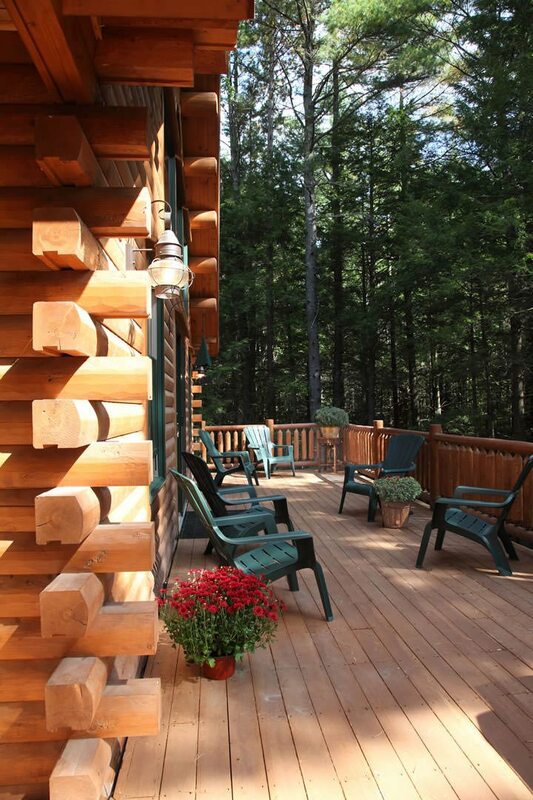 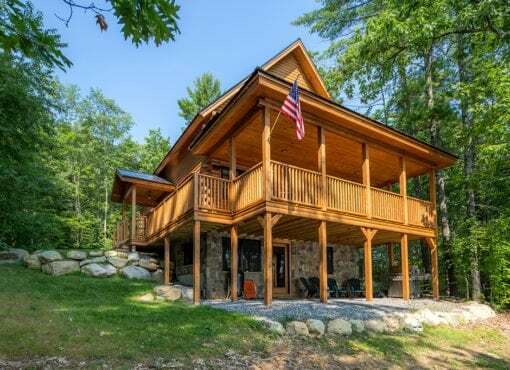 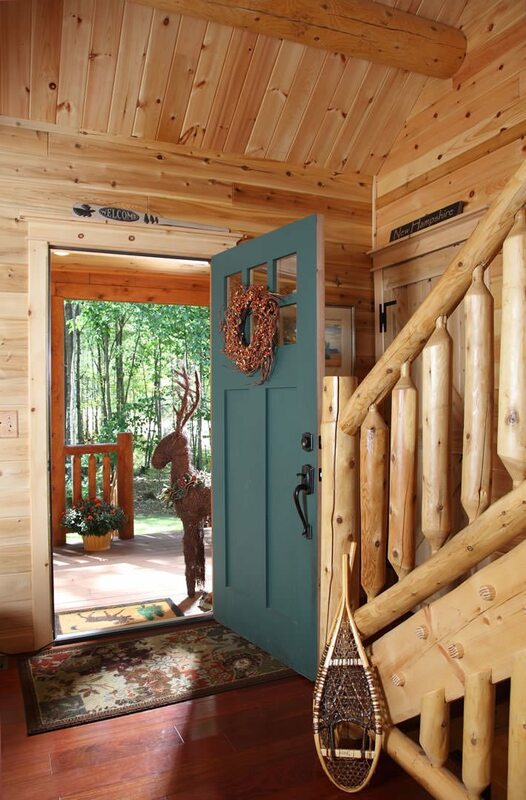 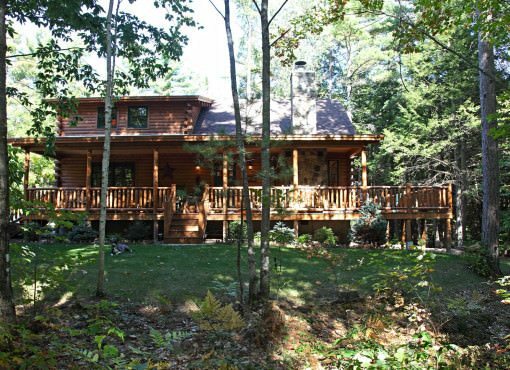 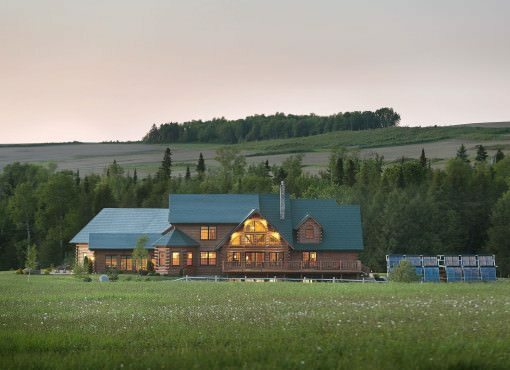 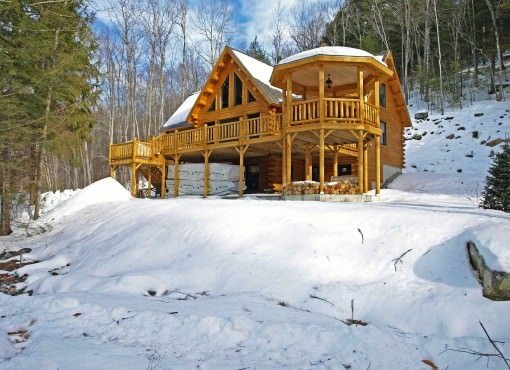 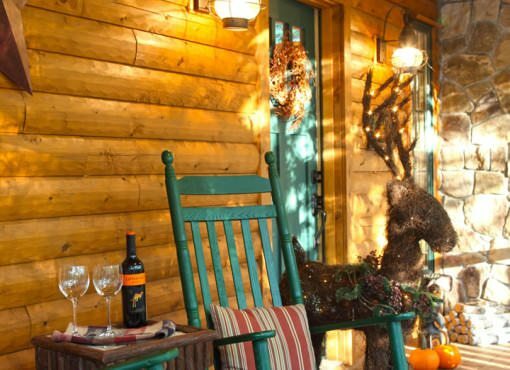 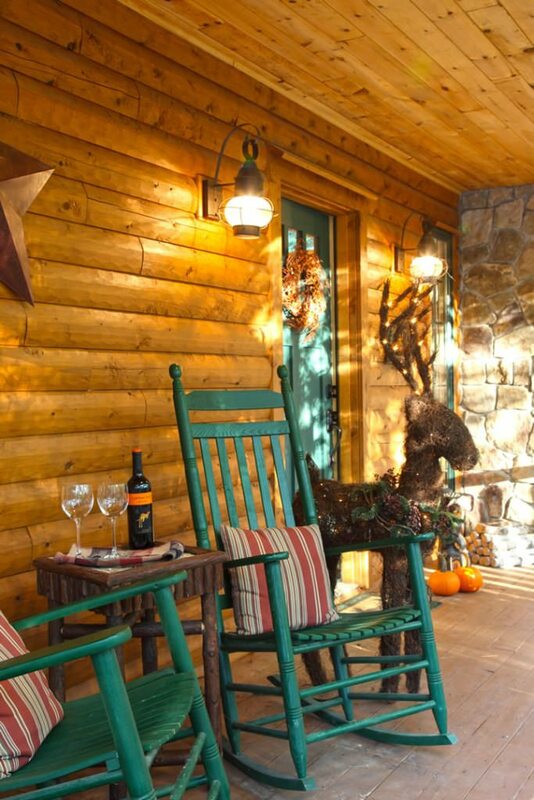 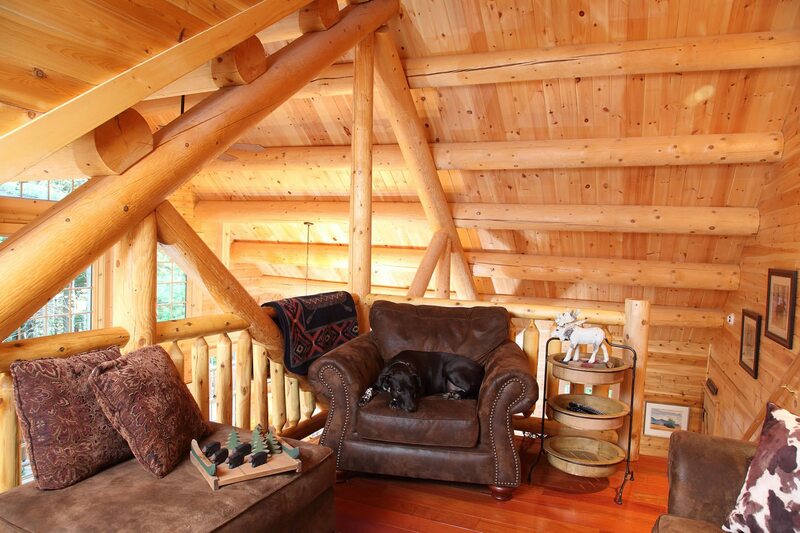 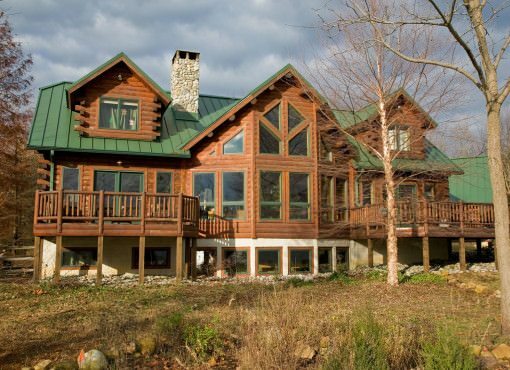 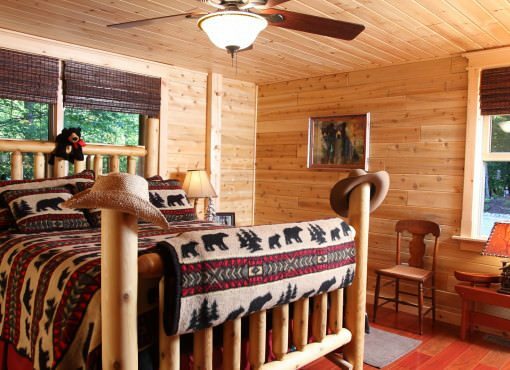 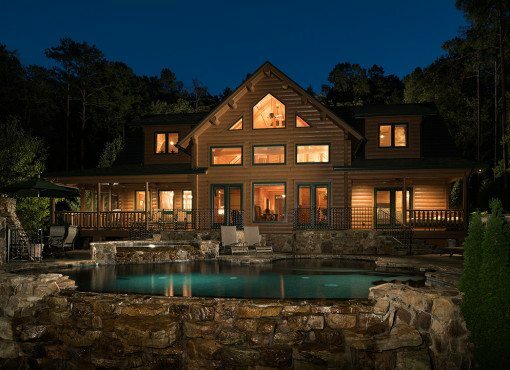 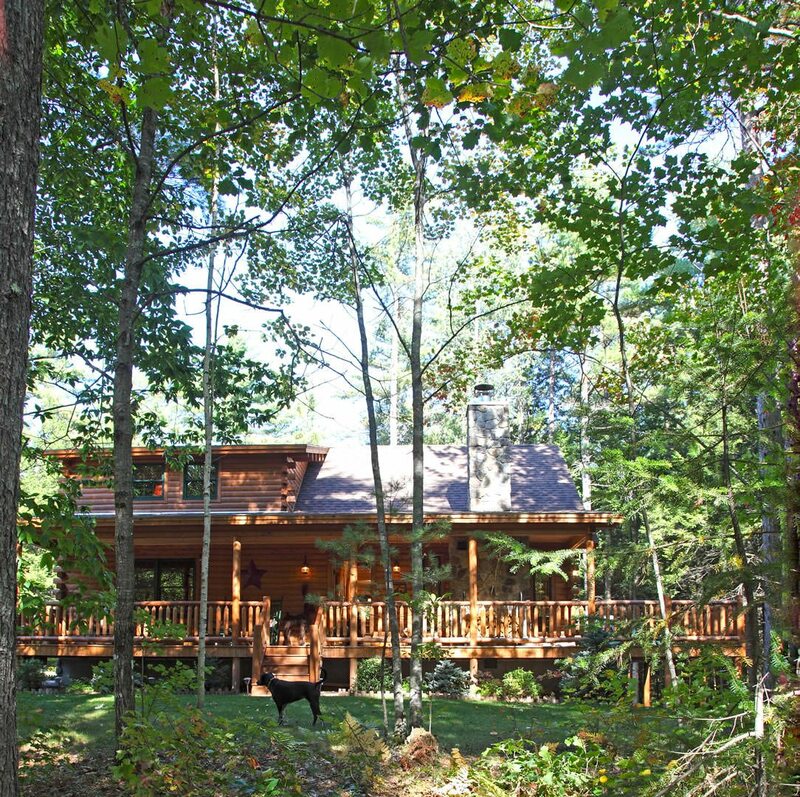 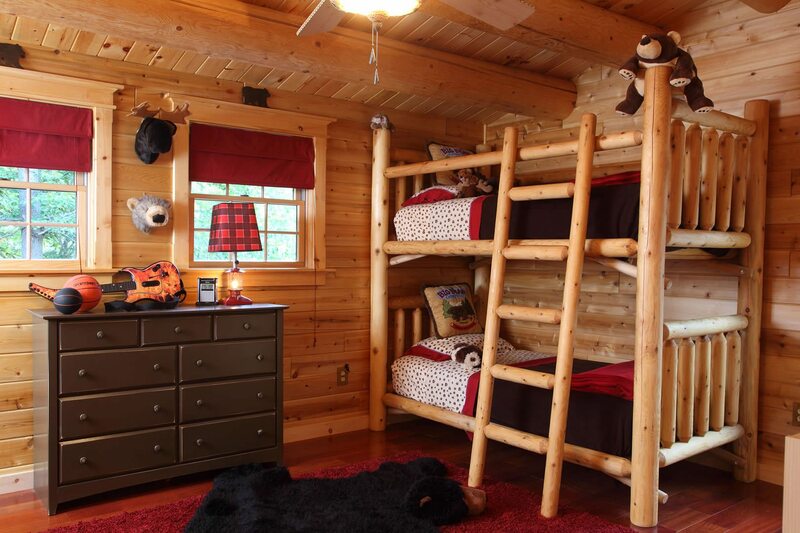 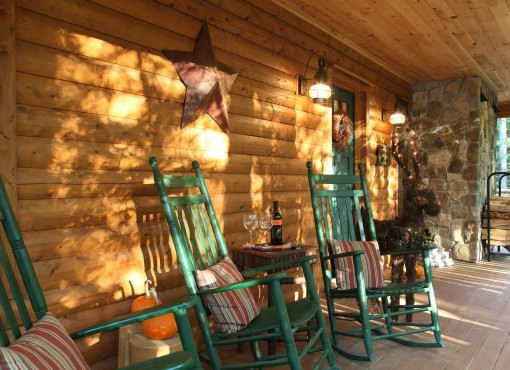 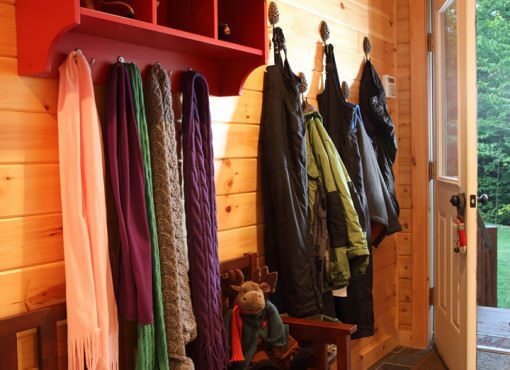 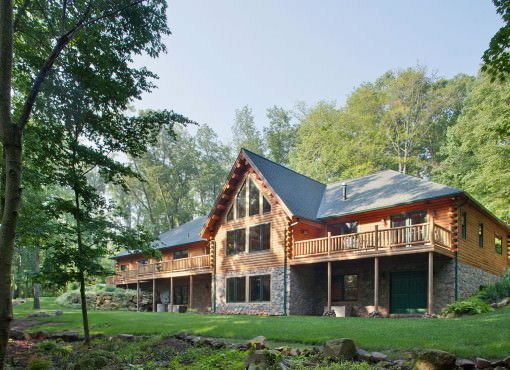 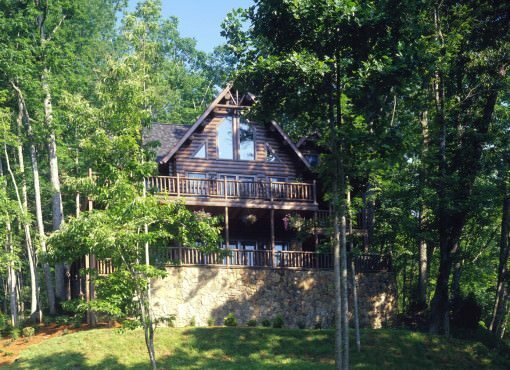 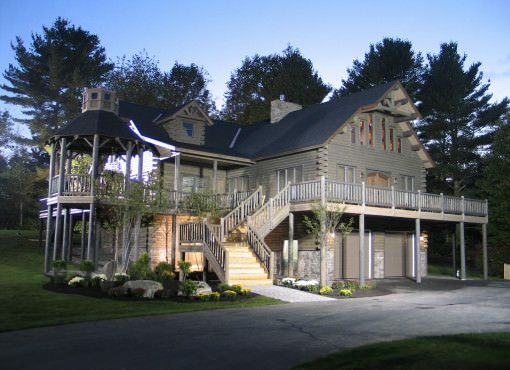 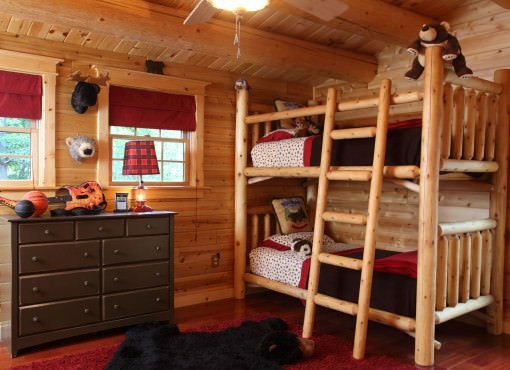 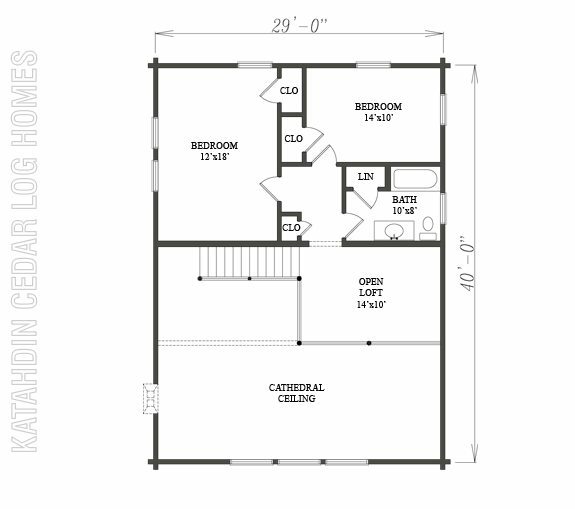 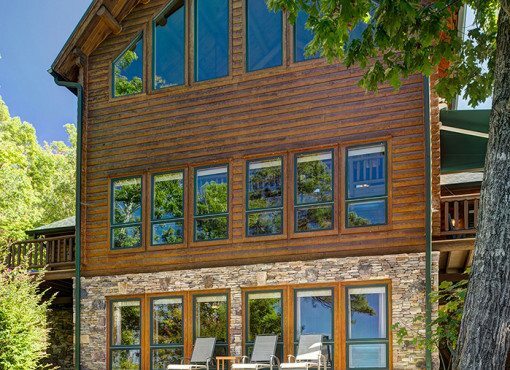 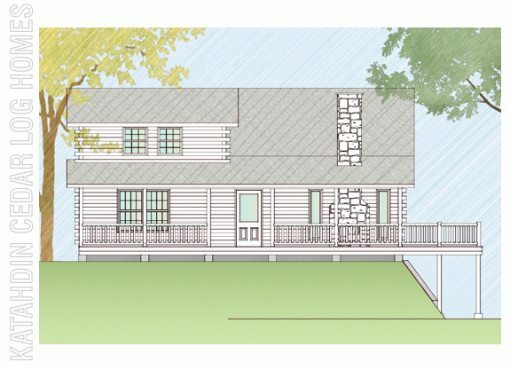 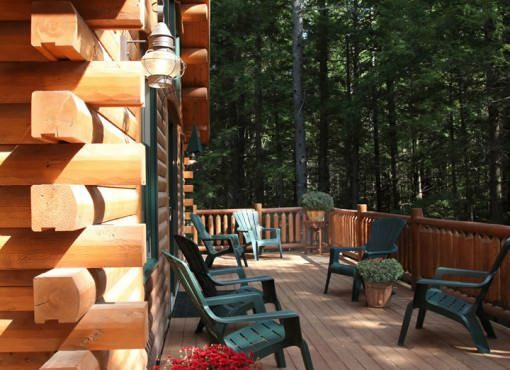 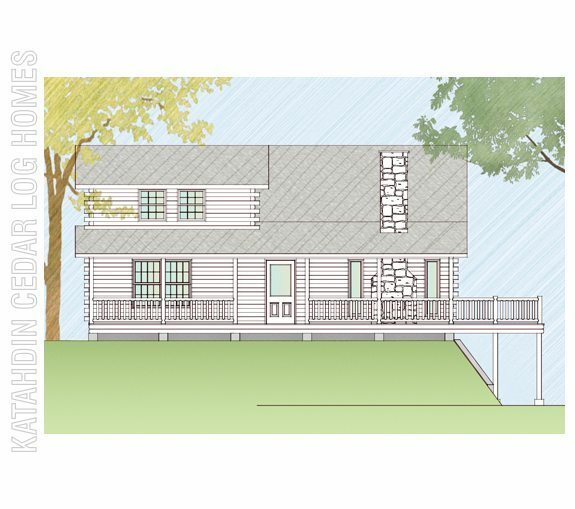 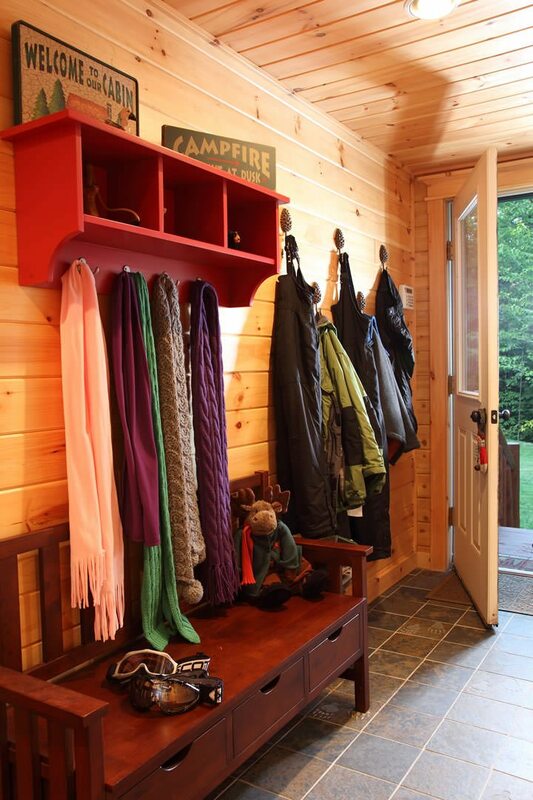 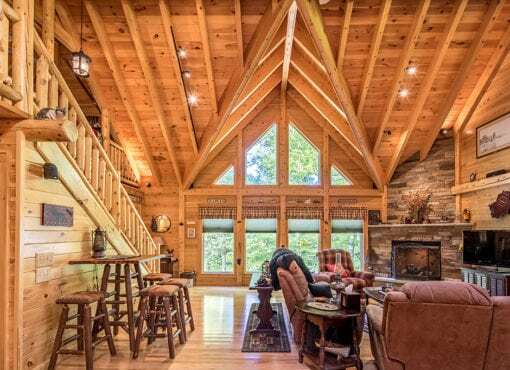 Use our custom price quote tool to request a FREE price quote on any log home plan or design.